Awarded the Dispelling the Myth Award in 2007, P.S./M.S. 124 Osmond A. Church school continues to implement the Core Knowledge curriculum. In the late 1990s, P.S. 124 Osmond A. Church was what current principal Valarie Lewis calls a “marginal” school. A high-poverty school serving mostly children of color, fewer than half the students met what were then rather low standards. She and the then-principal Elain Thompson studied the available options and decided that their best bet was to adopt Core Knowledge, a knowledge-based program based on the work of E.D. Hirsch. Core Knowledge begins with the idea that it is the job of schools to produce educated citizens and that to be educated means knowing a large body of content as preparation for being able to read, understand, and evaluate newspaper and magazine articles, election materials, jury instructions, scientific research, literature, and anything else educated citizens might be called upon to read and evaluate. The Core Knowledge Foundation has developed a plan for instruction that focuses on building a knowledge base about world history, geography, civics, literature, science, art, and music from preschool forward. Students debate Nazism, and imperialism, and vigorously argue about ideas. One seventh-grade class grew so interested in the question of whether Shakespeare hated women that the students demanded that more time be added to the unit so that they could read more plays to answer the question. By 2005, the school was posting impressive achievement gains. Thompson retired so that Lewis would succeed her as principal, but continued to play an ongoing role in the school. The school expanded through eighth grade in part because, Lewis said, students leaving P.S. 124 were so bored in their middle schools that they often failed. 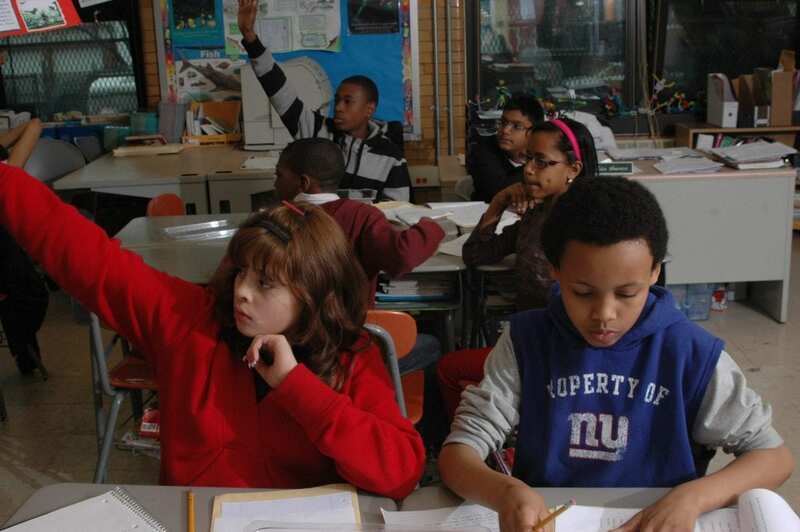 By 2009, the year the school won the Dispelling the Myth Award, it was one of the higher performing schools in New York City — with a student population in which 9 in 10 students qualified for free lunch. 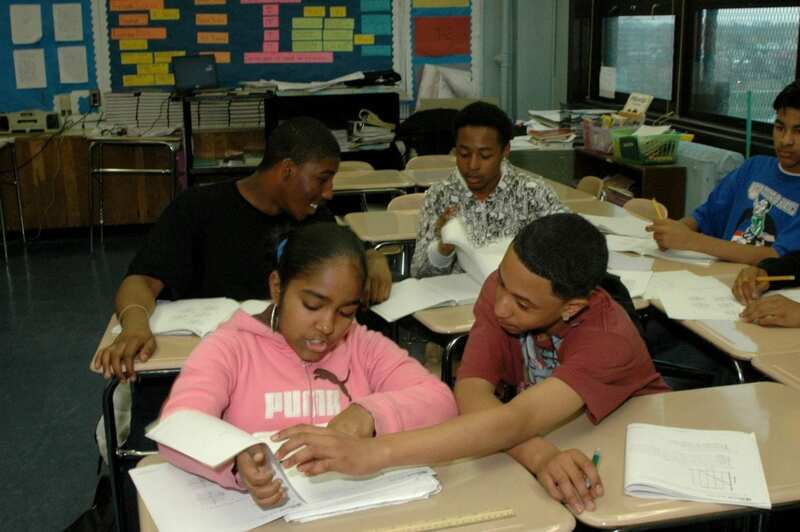 When New York City allowed dozens of its schools to adopt Core Knowledge, Osmond A. Church became a standard stop for educators throughout the city who were interested in how to implement the rich curriculum. 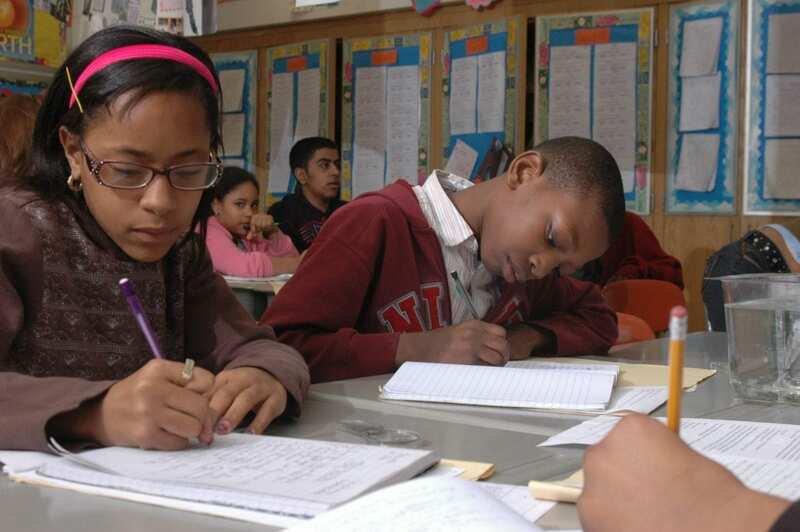 Although it has continued to be a high performer through the years, like many schools throughout New York state, it took a hit on its proficiency rates in 2013 as new assessments were phased in. “Leaving Nothing to Chance” in Educational Leadership describes P.S. 124. 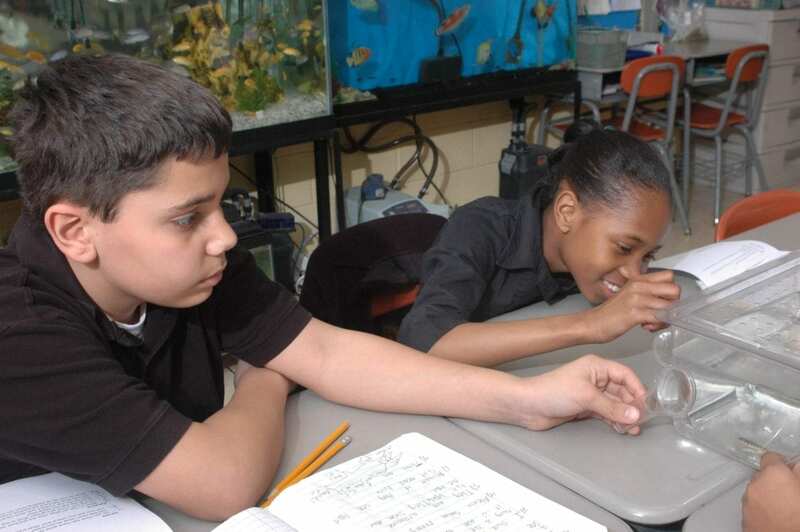 How It’s Being Done: Urgent Lessons from Unexpected Schools features P.S./M.S. 124. Getting It Done: Leading Academic Success in Unexpected Schools features Principal Valarie Lewis and former principal Elain Thompson.